The Rusty Hook | Luck or Skill? LIKE WHAT YOU SEE? 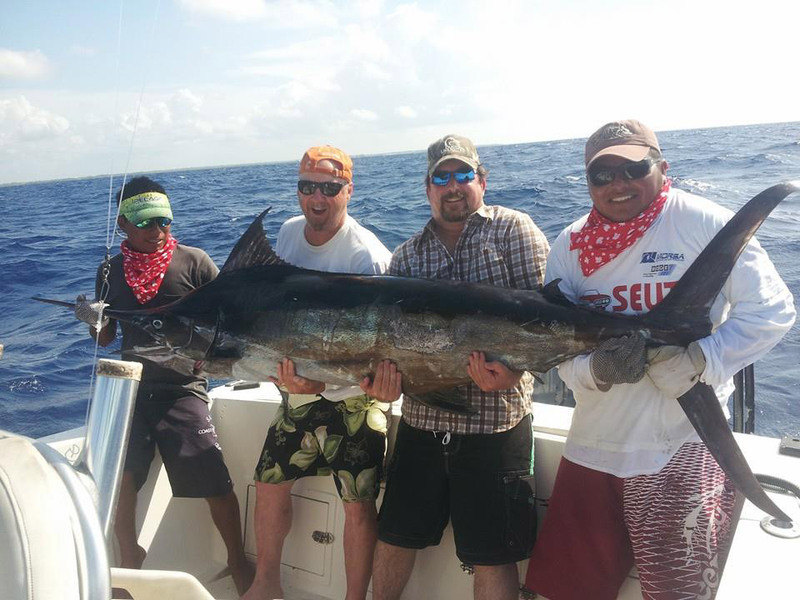 BOOK A FISHING TRIP WITH US!